Brian Conway, premier Irish-American fiddler, performs with a skill, grace and force that are steeped in tradition but distinctively his own. 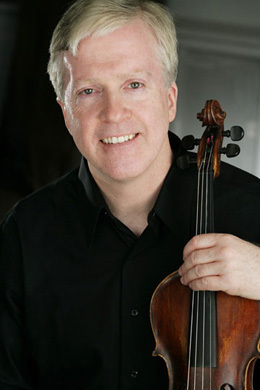 Well known in the Irish/Celtic community, Conway has won numerous All-Ireland fiddling competitions, and has been called one of the best fiddlers of his generation. Nothing is missed or missing in Brian Conway's Sligo-style fiddling.